The official langage for this event is French, however, here are a few infos in English. for a bright day with the family of IGP vins IGP vins Méditérannéens. 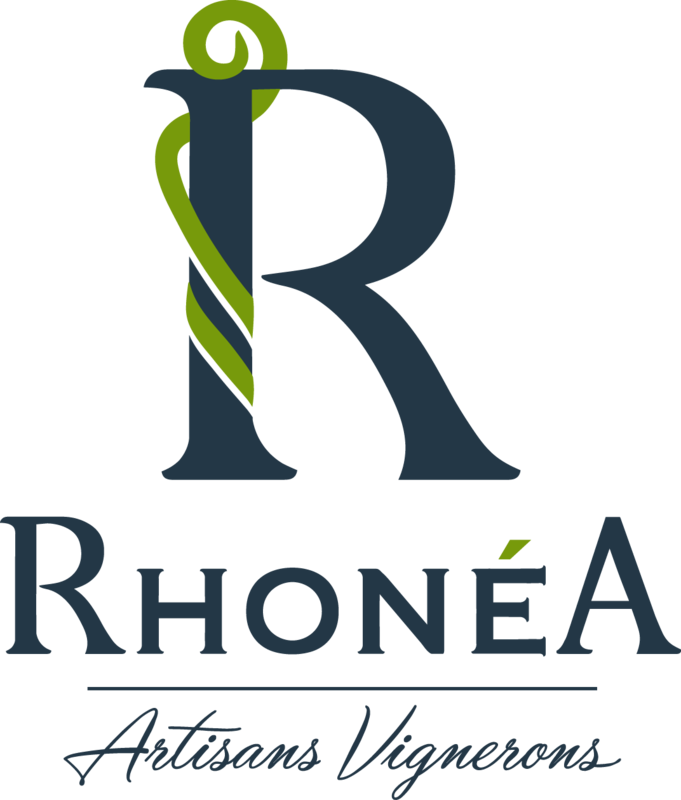 Blends, diversity of grape varieties, origin, packaging, accessibility. IGPs give winemakers freedom on their territory but also a frame to express their creativity. 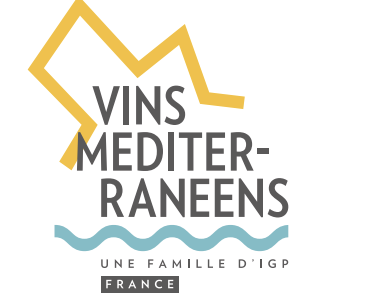 From lands to the sea, Ardèche to Camargue lakes, Mont Ventoux to the Alpilles hills… some wines found under the magic label ‘méditerranéens’, that will make us brainstorm! 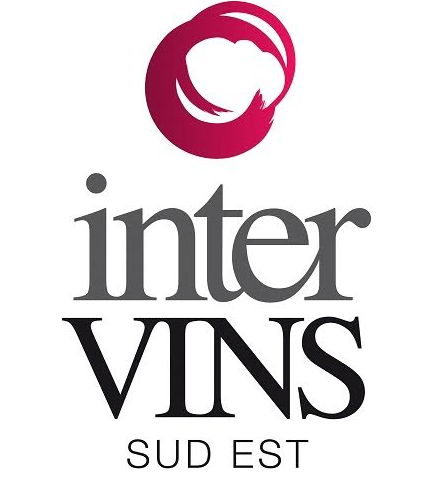 les IGP Vins Méditerranées représentés par Intervins Sud Est. Programme and subscription to come. Winemakers, journalists, winelovers, graphist designers, web and PR agencies, developpers, community managers, entrepreneurs and artists : come meet us! Voiture : à moins d’avoir un hôtel avec parking et d’aimer la circulation et la conduite sportive, il n’est pas très conseillé de venir en voiture à Marseille … les parkings sont chers, et l’accès à la ville parfois long !